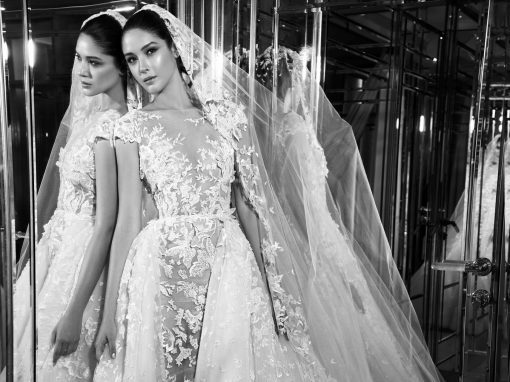 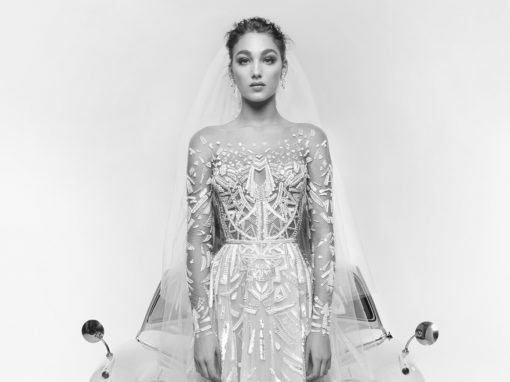 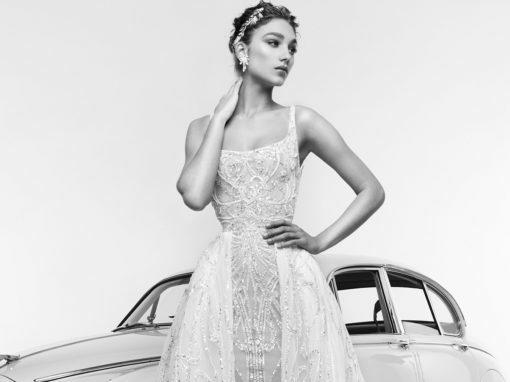 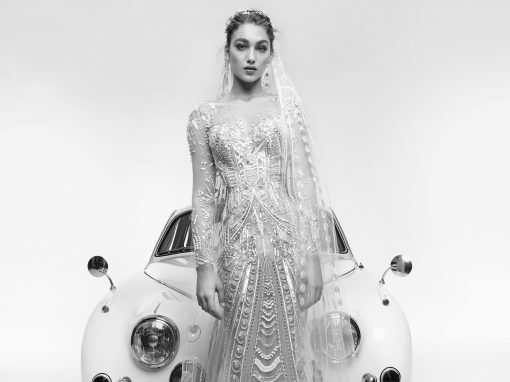 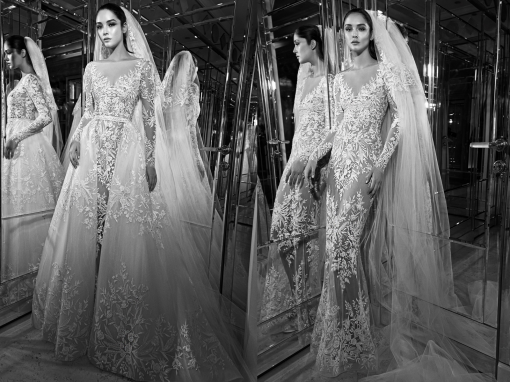 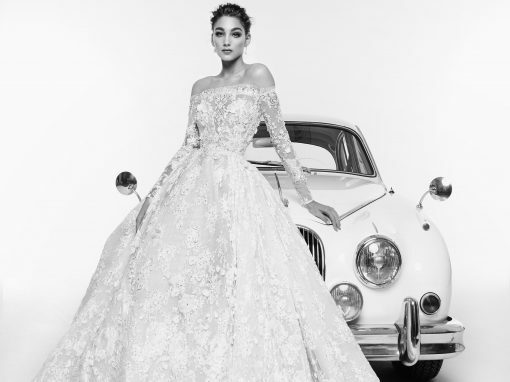 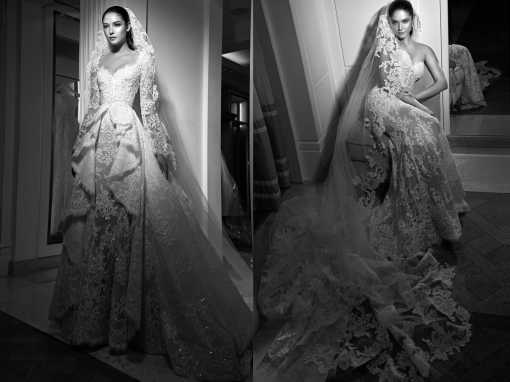 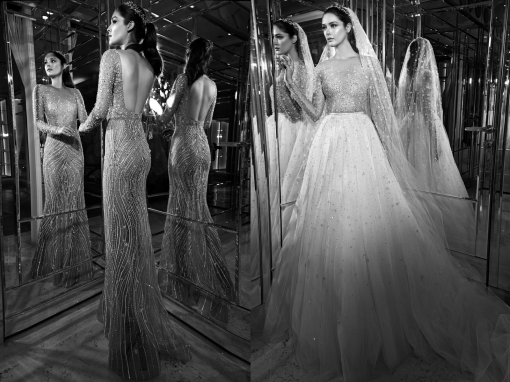 Zuhair Murad is the epitome of Middle Eastern glamour, fashion and design. 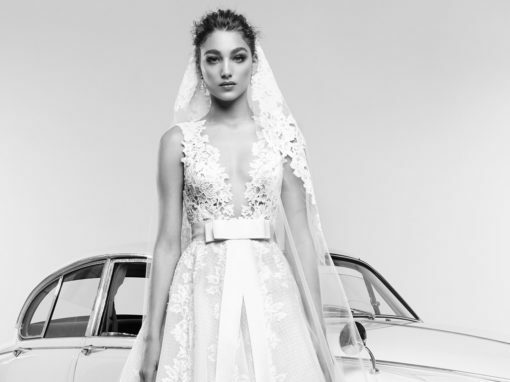 This Lebanese breakthrough in the International fashion scene is an icon to his peers and audiences from around the world. 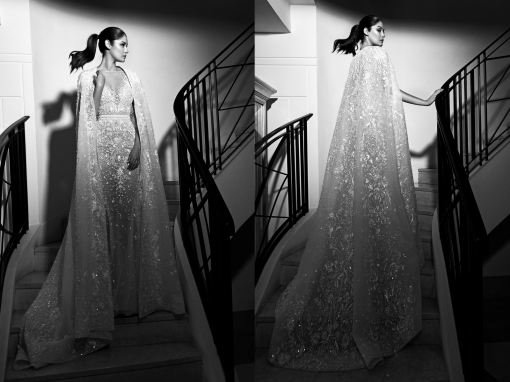 His unique creations that define oriental essence and beauty have made their way towards all the major podiums, boutiques, and personalities. 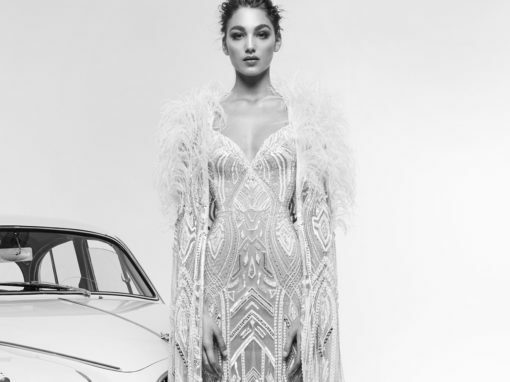 In 1999 he made his first appearance on the catwalks of Rome with an astounding collection that led to his participation in the Italian calendar. 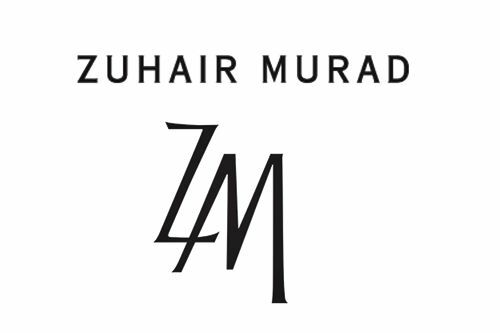 Chosen by L’agenzia per la Moda to appear at the official opening of the 2001 festival in Rome, Murad quickly became known as one of the best designers in Italy. 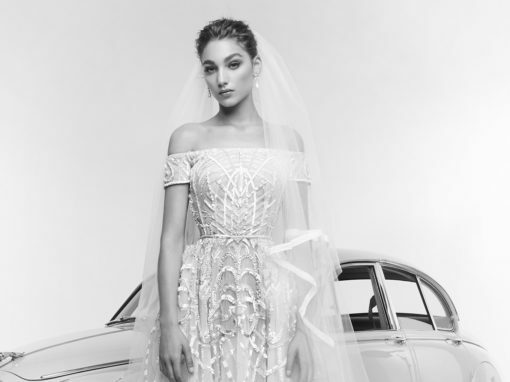 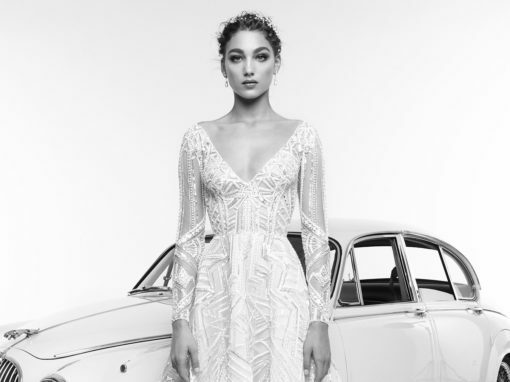 Not only has Murad made his mark on the elite Italian catwalks but also on the renowned French platforms as well as the rest of the key fashion cities. 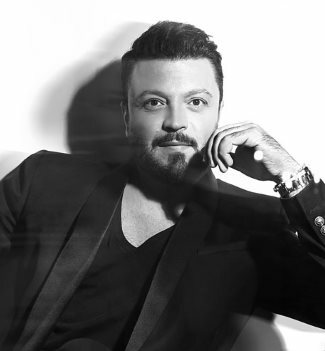 He has dressed many of today’s top models and celebrities and his creations can be found in all the major capitals.